Earlier topic: Local company that deals with rag distribution?? Need help identifying this table top platten press!! 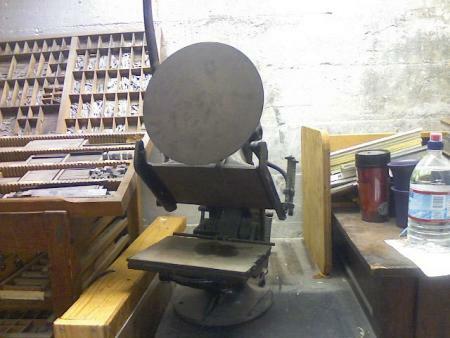 If anyone knows what kind of press this is or has experience with this press and lives in the Portland, OR area please contact me ASAP! Thanks! 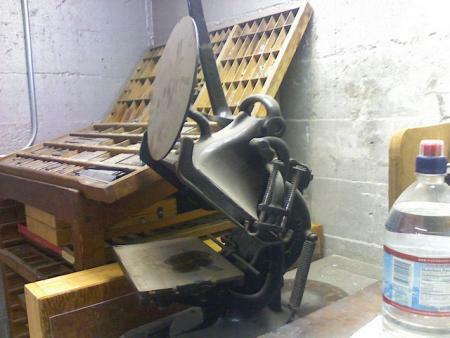 It’s a lovely press—best of luck!